Campfires are fun but dedicated outdoor enthusiasts know that relying on a fire isn’t wise. 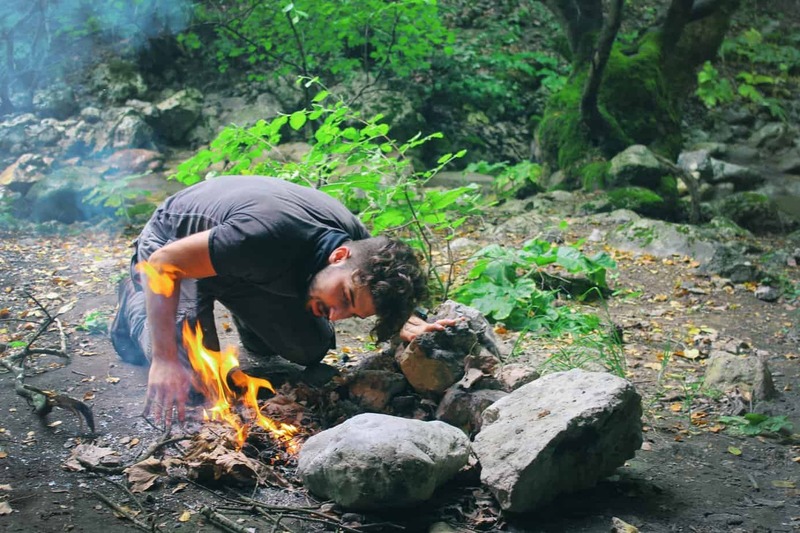 Not only are you unable to make a fire at times but the energy wasted in creating one just to boil water for coffee or a dehydrated meal makes it inefficient. A better option is to use a stove designed with camping in mind. There are a plethora of different camp stoves to choose from, including bulky propane stoves, Sterno stoves or D.I.Y alcohol stoves. You can also choose the best stove for your camping from our listed best Jetboil Stoves. With all the choices available it can be tricky to settle on just one but if you’re in the market for a complete cooking system that boils water fast, is compact and useful for pretty much any outdoor activity regardless of season, you can’t go wrong with a Jetboil. Jetboil was created back in 2001 by founders Dwight Aspinwall and Perry Dowst. Knowing that many outdoor enthusiasts were tired of packing around bulky cooking systems and dealing with stoves that took too long to boil water, Aspinwall and Dowst decided to produce something that worked better. Through testing both in labs and out in the field Jetboil stoves were born. 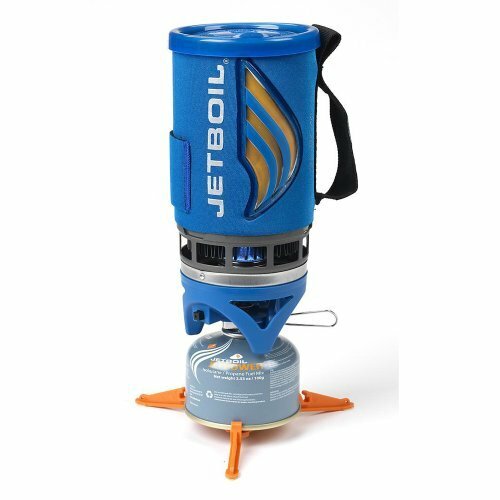 With a range of 11 different stoves and complete cooking systems available it can be a bit daunting deciding with Jetboil is right for you. 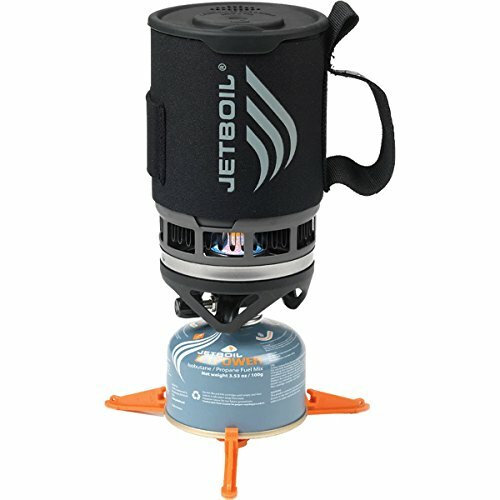 If you’re new to this brand here are the top 3 Jetboil stoves to start off with. 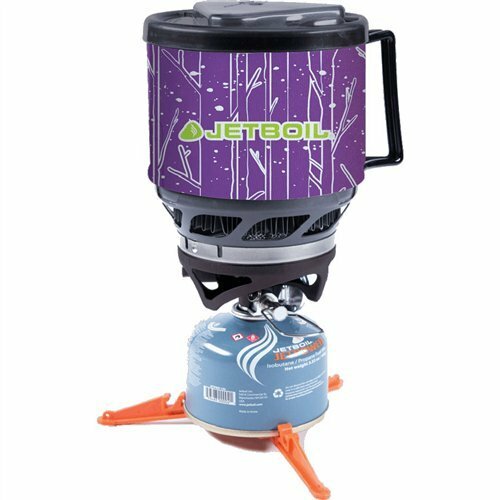 The Jetboil Zip is a great compact and lightweight cooking system for backpacking, cycling, hunting, or other day-long to overnight activities. It is a great introduction to canister stoves for camping and despite its small size it really packs a punch in how well it performs. If you’re looking for a fairly basic stove and don’t want to shell out $100 (check this listing for the latest live prices), the Zip is a great choice. Liquid capacity – 27 fl. oz. The Zip is the most compact stove Jetboil offers and is primarily designed for day-long excursions where you’ll need to boil water for hot beverages, to purify drinking water or for meals. It has all the same power as the other cooking systems and relies on the same 100-gram fuel canister. Since this stove holds less than 1 liter, it will take roughly 5 minutes to do two full boils for you and a camping partner. Due to the small size of the Zip, it doesn’t come with an auto-ignition switch but instead requires a match light to get started. There is a flame burner adjuster, though chances are you’ll rarely use it since most people purchase this stove to boil water as quickly as possible. The drink through lid is really a great feature rarely found on other brands but makes the Zip stand out. Since it is a smaller cup you can easily boil water, make some coffee in the morning and drink it straight from the cup. A step up from the Zip is the Flash. This is a great all-around cooking system for backpackers, campers, or anyone that is going to be spending more than a day or so out in the bush. It’s also a good size as an emergency stove for at-home use. It is just under the $100 mark (check this listing for the latest live prices), making it fairly budget-friendly for most people. Liquid capacity – 33.8 fl. oz. The Flash is a good first and only stove. Many fans of Jetboil find this model to be reminiscent of the original Jetboil, but better. It performs similarly to all other Jetboil stoves but it offers more versatility than some of the small models. It remains a compact size but has technology features like a one-click button ignition and a very easy to use burner control. When it comes to making meals the Flash is best used for boiling water but you can certainly rehydrate a meal in this cup, though the steep walls aren’t the most ergonomic. Overall this Flash is a great example of Jetboil’s great design and usability. If you like the Zip and Flash but really need something beefier for those weekend camping trips or mountaineering/alpine adventure, the MiniMo is going to give you everything you need. The MiniMo cooking system was recently updated with some incredible new features. It performs perfectly at lower temperatures and has added insulation. The cup is designed for eating meals out of, complete with a lower spoon angle. This is a small difference but one that serious outdoorsmen will appreciate. The temperature control is far more accurate on the MiniMo and you will be able to get the flame controlled enough that simmering a meal is no issue. This stove system might be a bit too much for just boiling water but if you’re a fan of dehydrated meals you’re going to find this one to work very well. Despite its larger size the MiniMo still breaks down into a very compact size on par with other Jetboil stoves. Backpackers can still fit this system in their bags without taking up too much space. For a real compact outdoor camp kitchen experience, you really can’t go wrong with this model. Jetboil stoves have certainly made a name for themselves. Thanks to all the effort put into the design and improving heat transfer efficiency these stoves outperform much of the competition while still remaining very reasonably priced. If you’ve been shopping around for a new camp stove you can save yourself time and money by trying one of these Jetboils first.